If you are looking for a simple computer privacy monitor solution, than look into our Private Eye Monitors. 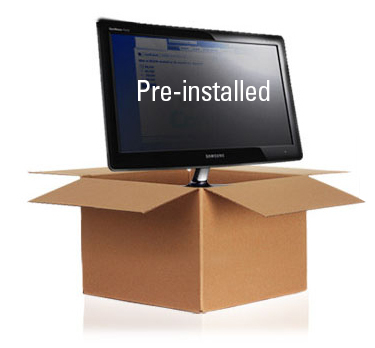 We pre-install a premium privacy filter on a new monitor before it reaches your office or medical worksite. 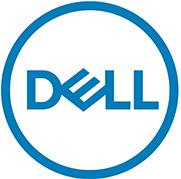 We have partnered with Dell, Samsung & HP to install the privacy filters without affecting the warranty of the monitor. 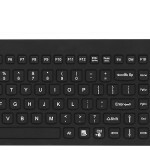 The non-removable computer privacy screen is a great way to prevent people from removing the filter when they find it to be an inconvenience. By installing the filter behind the bezel. You can rest assured the filter will stay in place and continue to keep your customers or patients information private. If you are hoping to make visual security a part of your workplace, consider our Private Eye Monitor Product Line. If you have a preexisting set of monitors you wish to convert into computer privacy screens, just contact us and let us know you wish to retrofit a set of monitors you already own. We can convert monitors from almost any manufacturer. 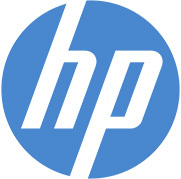 Discuss the status of your existing warranty with the manufacturer. 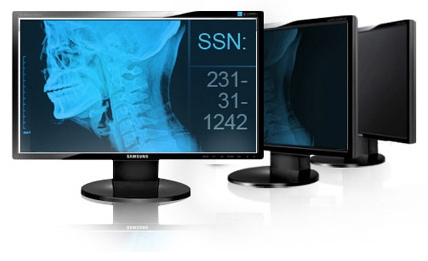 Private Eye Monitors are an easy way protect the security of your information. Contact us today or check out our offerings below.